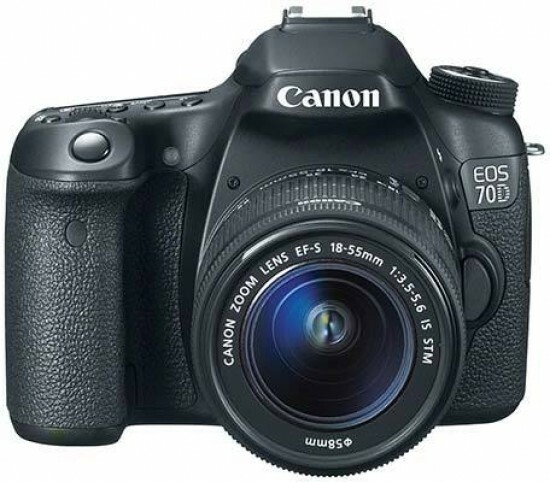 Listed below are some of the rivals of the Canon EOS 70D. Olympus have expanded their Micro Four Thirds family with the launch of the OM-D E-M5. Boasting the World's fastest autofocus system, the E-M5 brings the original design ethos of the 1970's film OM series kicking and screaming into the 21st century. Read our expert Olympus E-M5 review to find out if it's the best compact system camera on the market.